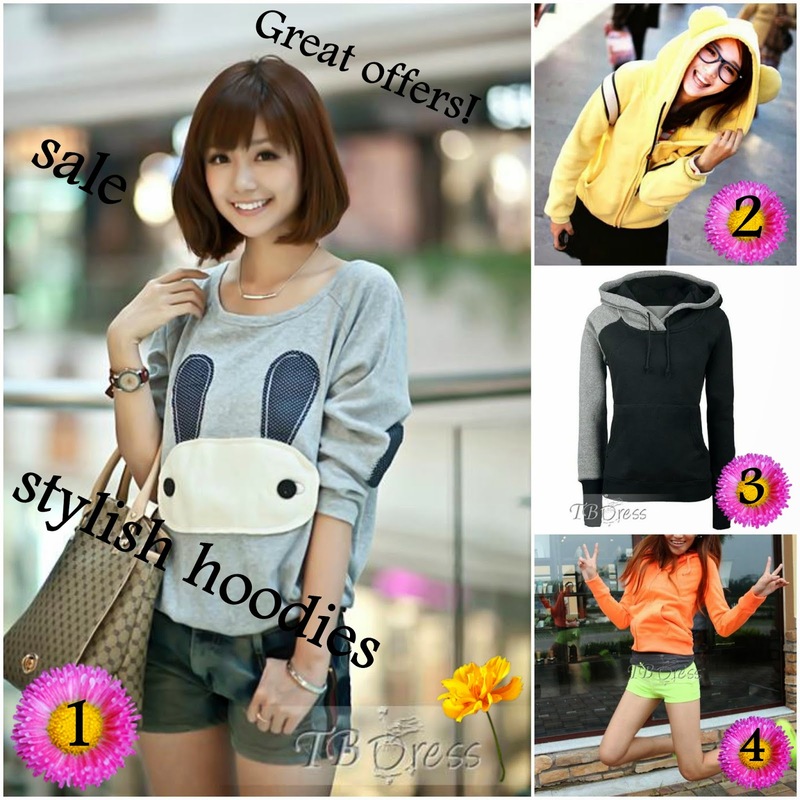 In this time I wanted to introduce you with TBdress hoodies for women . I chose my favourite ones and made collages. You can click on the numbers below to see descriptions and price. I like this online store because thay have reviews on every product also description which is important for customer. What also is very helpful, they offer live chat were you can ask question about clothes and their quality. Those sweaters are super cute! Very cool hoodies! My favourite is the black/grey hoodie on the 2nd picture. These are so cute! I love the one with the ears!